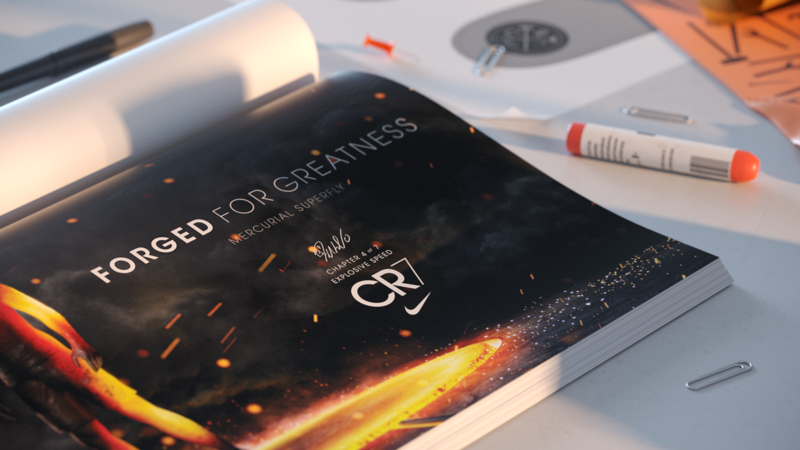 Christiano Ronaldo – a footballer’s career like no other. 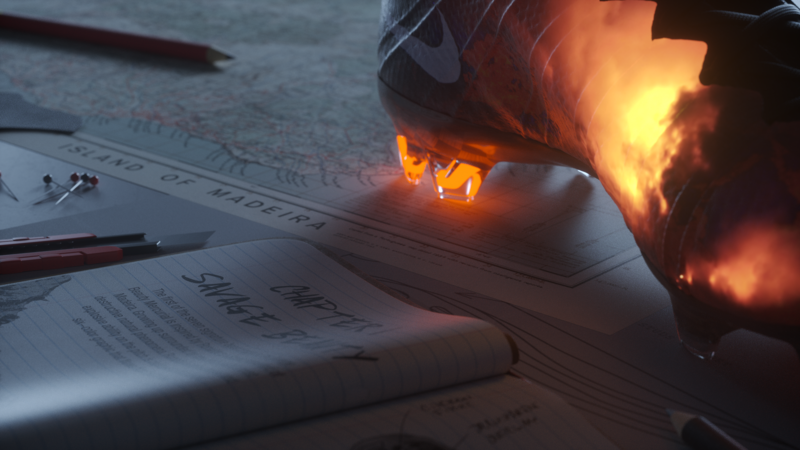 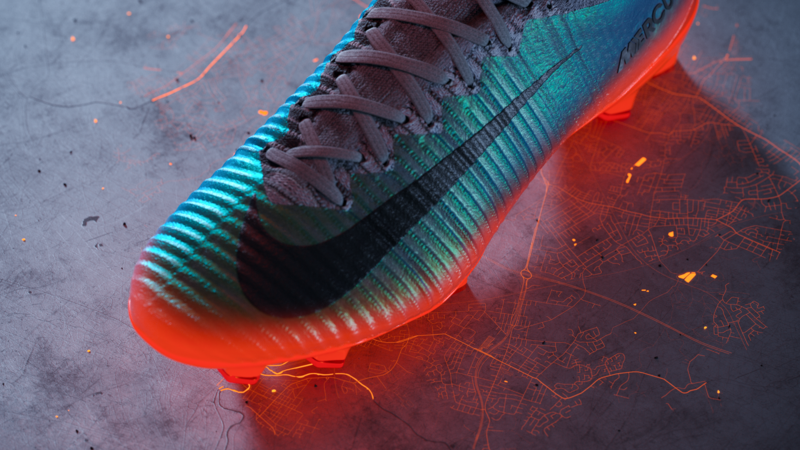 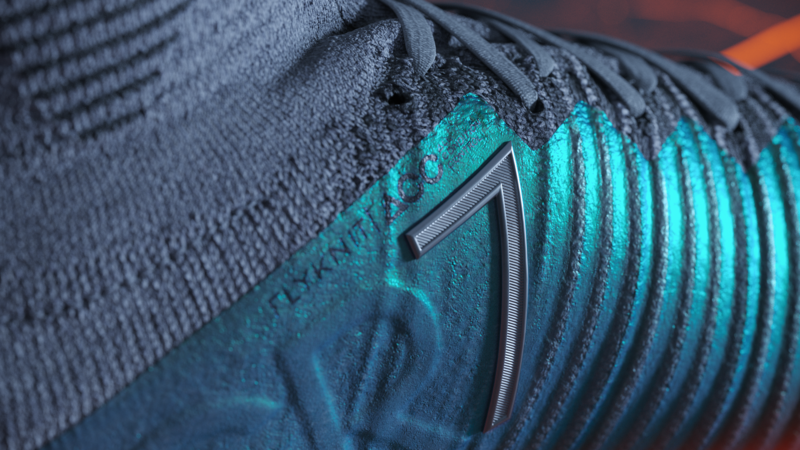 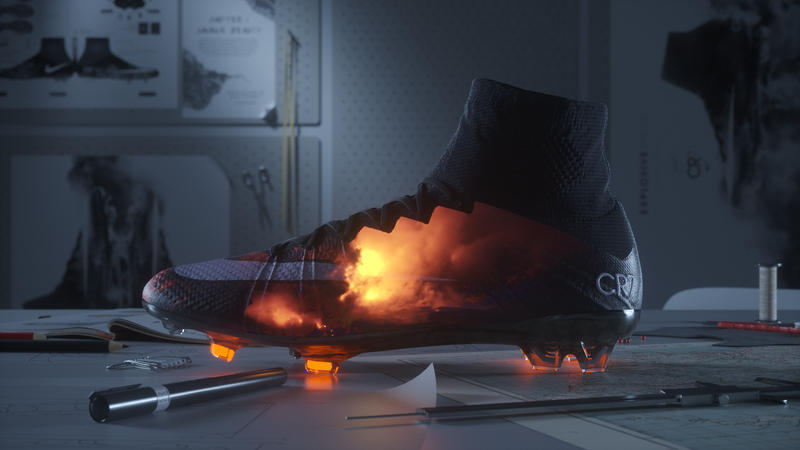 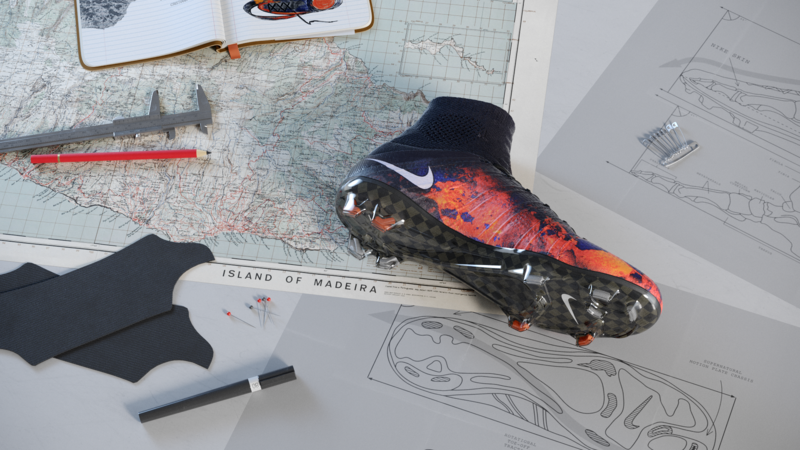 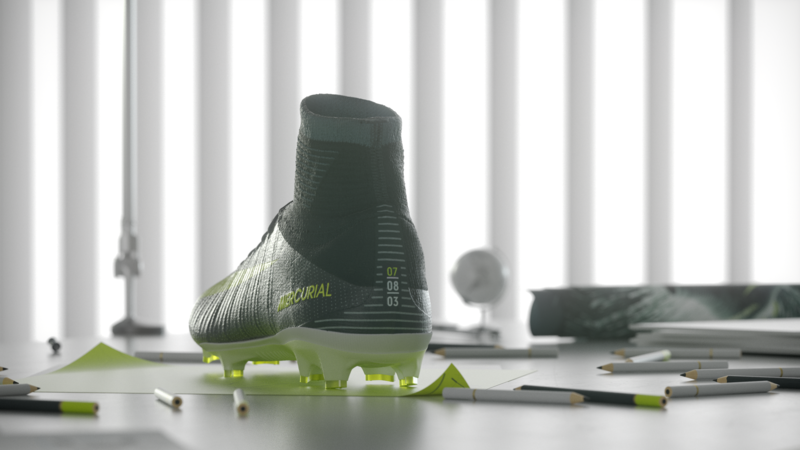 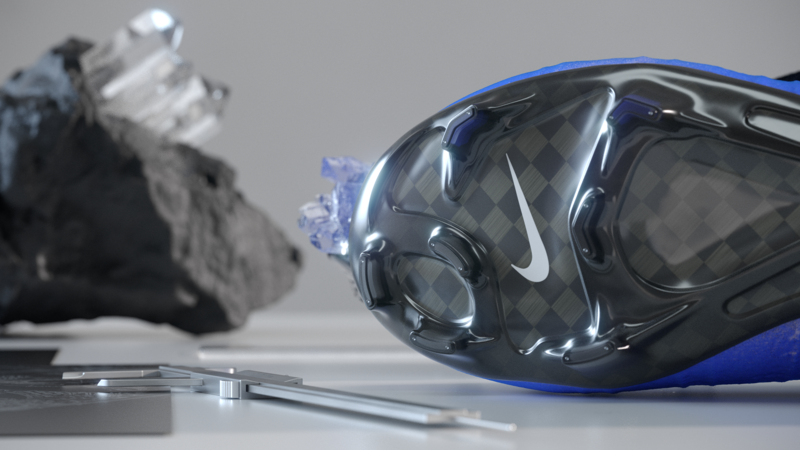 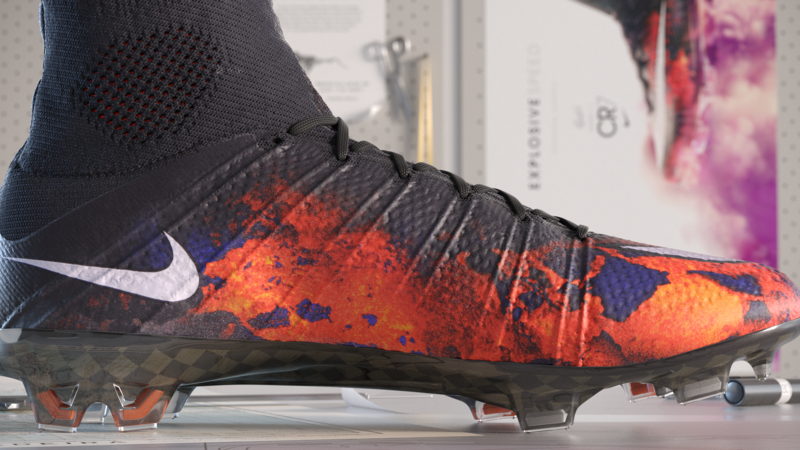 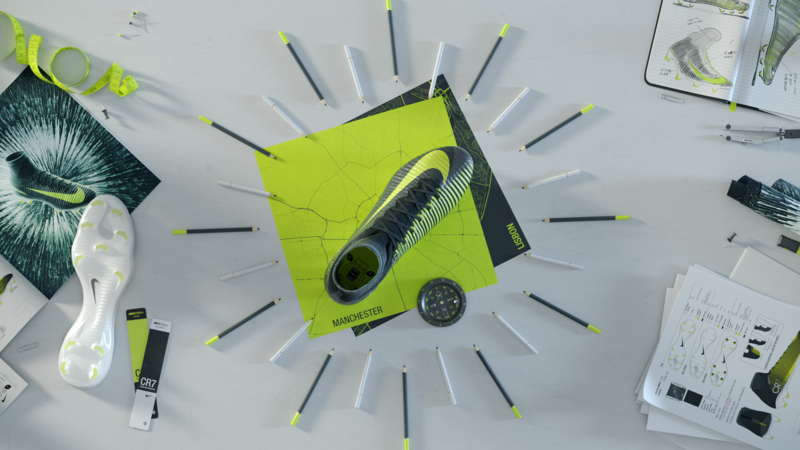 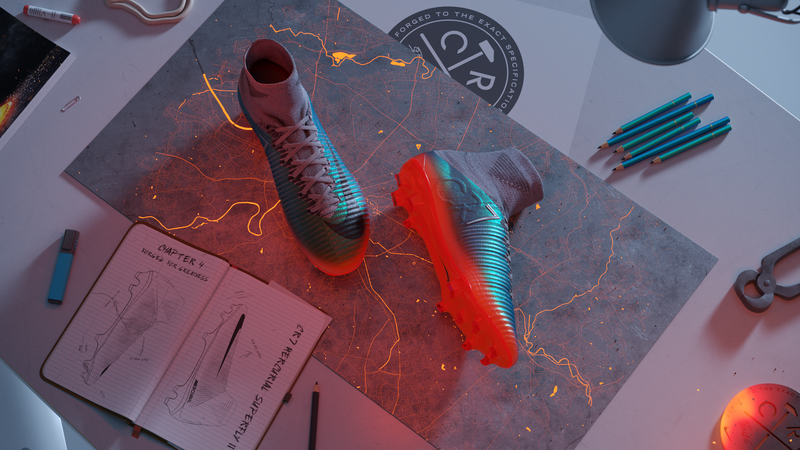 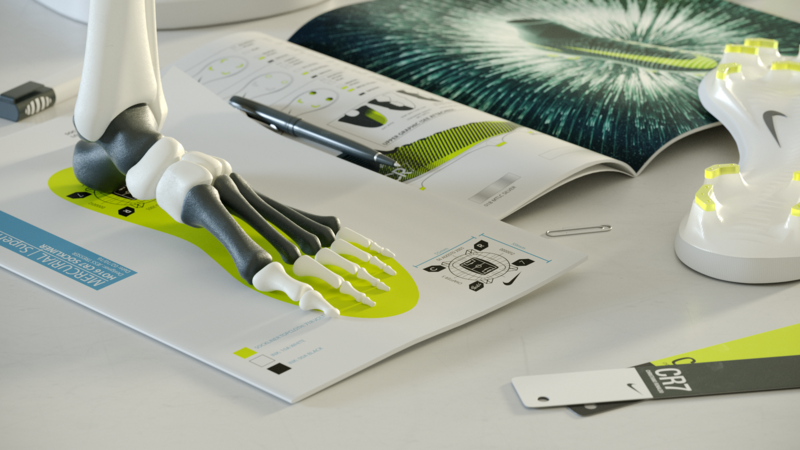 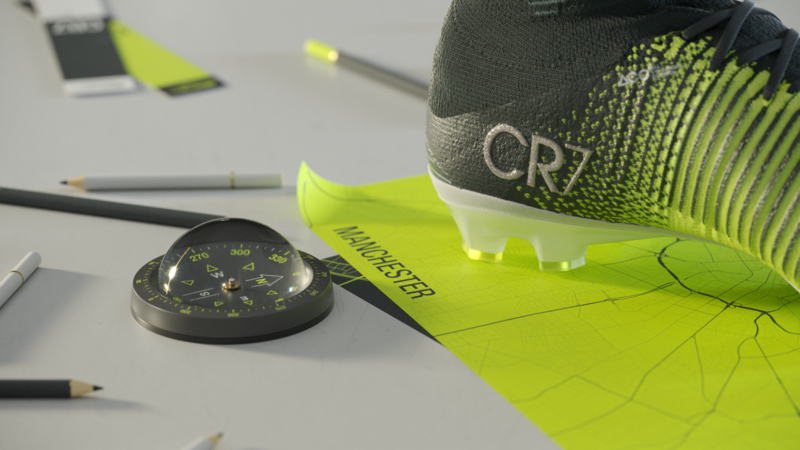 Looking back at the various chapters of his professional history and Nike’s support, we crafted two animations celebrating both the ingenious footballer and the craftsmanship that went into creating the perfect soccer boot by Nike. 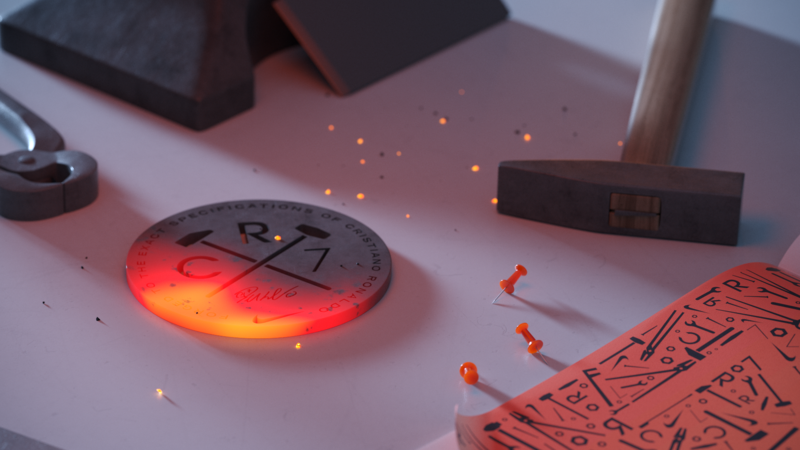 post-production. 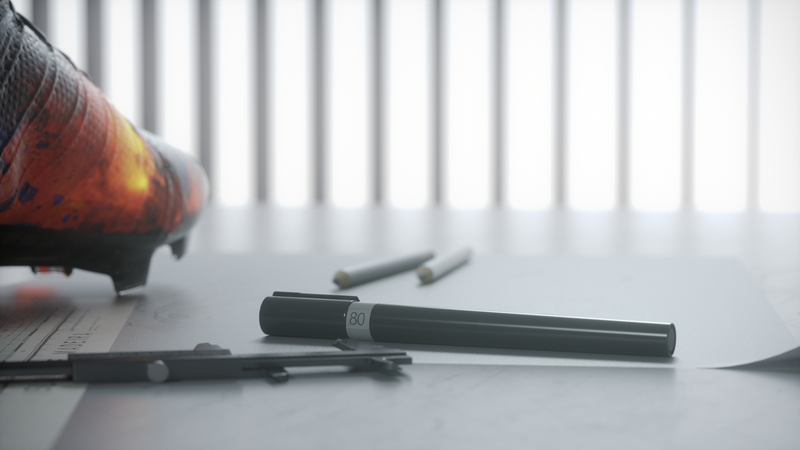 Bellow are some of the shots I was responsible for.